This Victorian property, with sweeping views of the Thames in South West London, was transformed from a formerly uninspiring house into a light filled, spacious home opening up the space to reveal and capture the impressive views of the river. Located within a flood zone as well as a Conservation Area, the property also had a restriction for no rooftop developments. 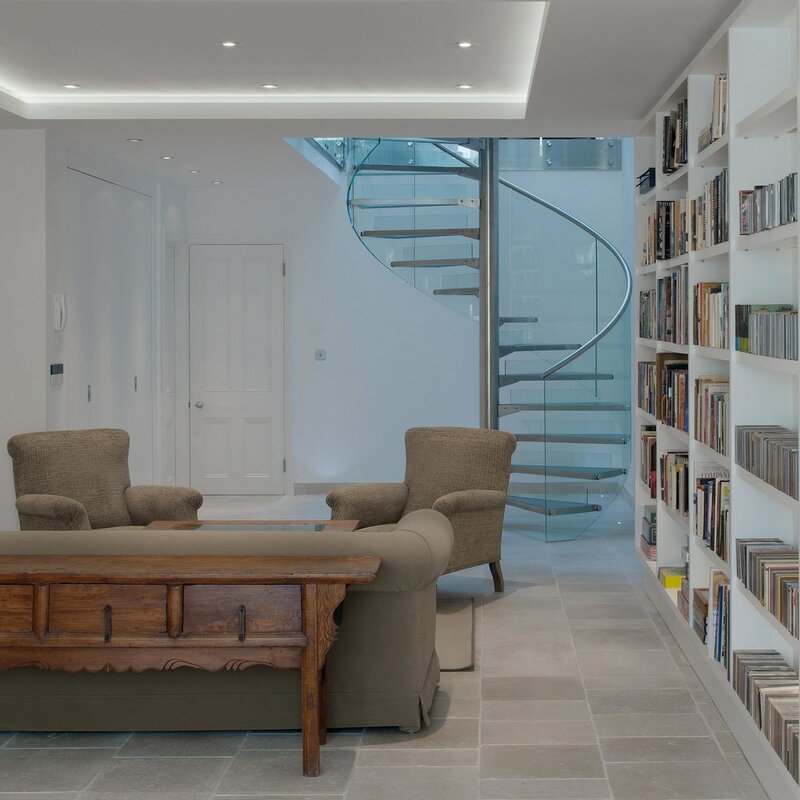 However, Stuart Forbes Associates developed a scheme with an extended basement level and a dormer rooftop extension making best use of the opportunities of the property. This was presented to the planning authorities demonstrating planning precedent and sensitivity to the surrounding properties. The application was successful and the resulting building saw the combined efforts of the project team create a beautiful bright family home.